1. 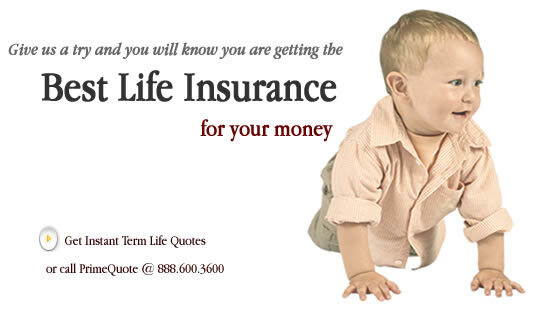 Do you currently have a life insurance protection policy? 4. All things considered, over the next 12 months, how likely are you to replace your Life Insurance Policy with another one?